Because we want to spend Easter with you, we are leaving our building to meet with you. We invite you to celebrate Easter Sunday with us at the Island Resort & Casino Showroom. Everyone is welcome! This is a family-friendly service with free Easter treats for your children. 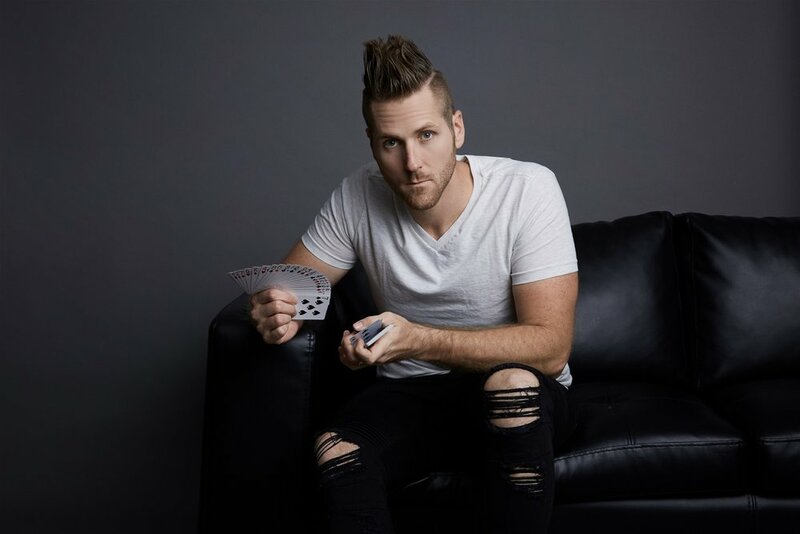 Bryan Drake is a Christian Illusionist who tours the world entertaining audiences of all ages and sharing a Christ-centered message. You are our guest. You’ll be greeted by our host team at the showroom doors. We’ve got an information packet and special gift for you. If you have any questions, look for someone wearing a green volunteer badge and they would be happy to help you. We are passionate about worshiping our creator through song. You’ll experience a full band leading the audience in an upbeat, engaging time of worship music. The lyrics will be projected to a screen so you can sing along. Psalm 150:6 says “Let everything that has breath praise the Lord.” We get excited! You’ll see people clapping, raising their hands and expressing their joy. You are welcome to join right in with us. This is a family-friendly event. We encourage you and your children to participate during our time of music. You can stand, sit and even move around! We’ll be handing out Busy Bags to help keep your children occupied during the Illusionist’s performance. We’ll also have a designated area where parents can supervise their children if they need to move around. We realize that you may never have stepped foot in a church or are reluctant to do so for whatever reason, and that’s okay. So this year, we want to bring our Easter celebration to you. Jesus went to where the people were who needed Him most. That’s why we are willing to go where no one else is going. That’s right, we’re going ALL IN. 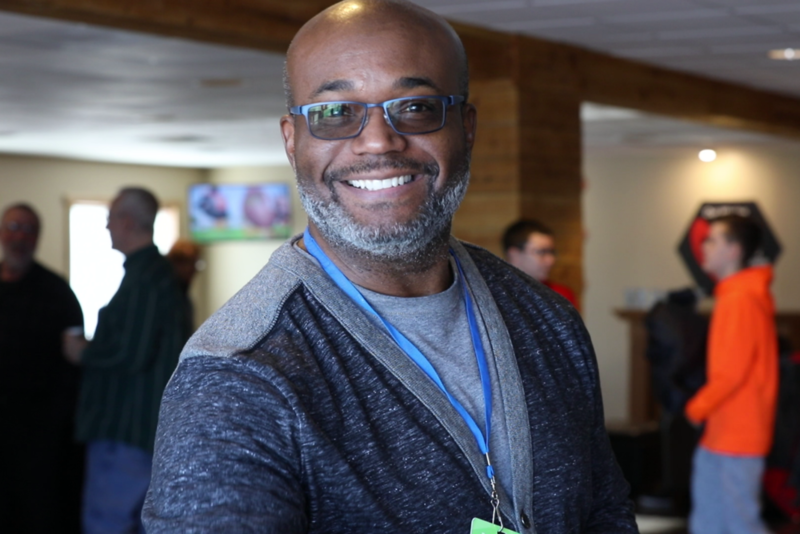 It is our desire that you will experience the love and hope that Christ offers freely to everyone, as we step beyond the walls of our building to share the message of Jesus Christ with you.